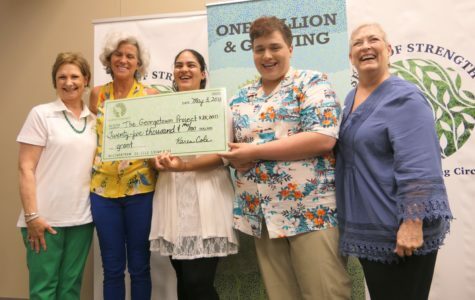 Seeds of Strength is a philanthropic women’s giving circle in which members come together to enrich lives in the Georgetown community. 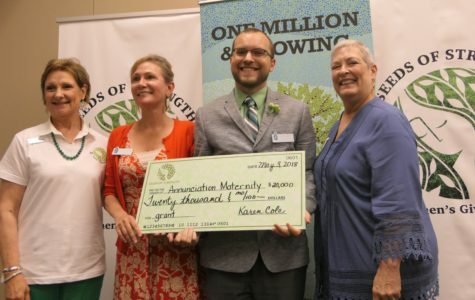 We do this by awarding grants to nonprofit organizations serving the Georgetown area. 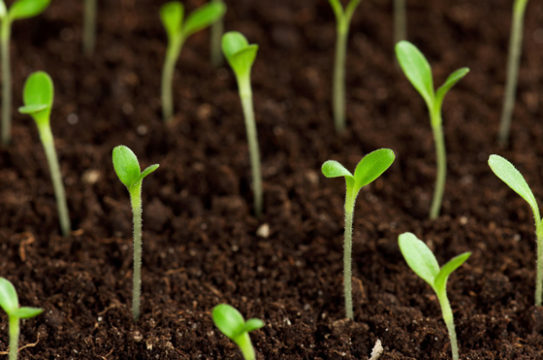 Seeds of Strength is a donor-designated fund of Chisholm Trail Communities Foundation. 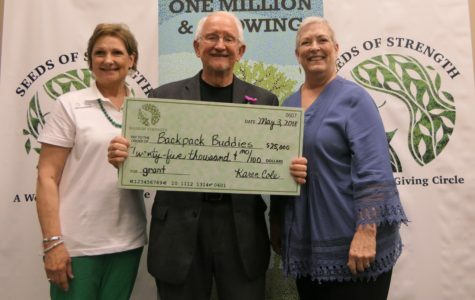 Each year Seeds of Strength pools the annual membership donations, accepts and evaluates grant applications received from local nonprofits, and then distributes grant awards based on a democratic selection of grantees by the membership. 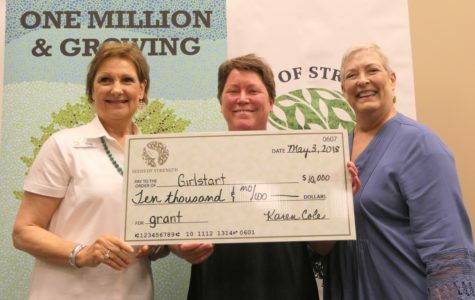 To be considered for a Seeds of Strength grant, an organization must serve clients in the Greater Georgetown area, be tax-exempt under Section 501(c)(3) of the Internal Revenue Service Code and incorporated in the State of Texas. 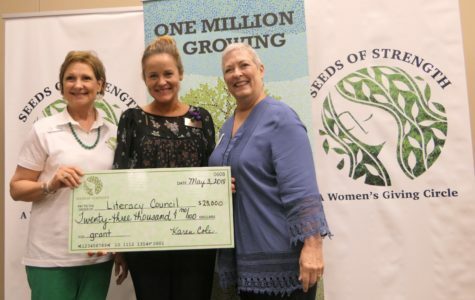 Seeds of Strength awards grants in four areas of interest: health and well-being, family, education/financial security, and arts and culture. Grant requests will be considered for new and ongoing programs and projects, as well as for operational support. Grants range from $10,000 to $25,000. The total amount awarded each year is determined by the size of the membership. Our 2019 grant application process begins with the launching of our Letter of Intent (LOI) in October 1, 2018 and ends in May, 2019 with membership voting and awarding grants. 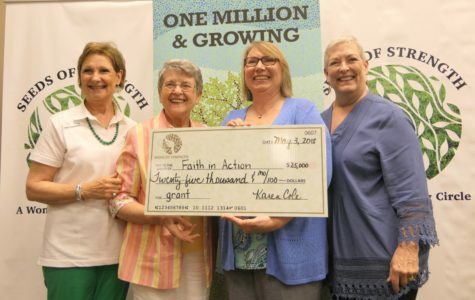 Since 2010, Seeds of Strength has awarded 74 grants totaling $1,146,000. For more information contact grants@seedsofstrength.org. The Grant committee members who wish to serve, lead a thorough and participative grantmaking process. This in-depth process is designed to help educate members to become more knowledgeable and skilled philanthropists. Grantmaking practices are conducted with integrity, fiscal responsibility, respect and fairness to community organizations. We strive to be good stewards of our members’ investment. Grantmaking team members go through a rigorous evaluations process, identify questions and concerns, make site visits, and ultimately rank the proposals for funding. The team’s recommendations are put to a vote at the Annual Membership Voting and Awards Night in May. –Grants Standing Committee: Reads and evaluates the applicants LOI’s, grant proposals, conducts information sessions to help nonprofits better understand the Seeds of Strength’s grant application process, perform site visits, and oversees the annual grant cycle process. –Grantreaders Subcommittee: Reads and scores grant proposals and submits comments. –Financial Subcommittee: Analyzes the financial statements of all agencies submitting grant proposals. 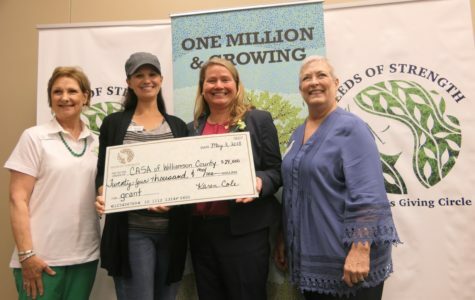 After grants are awarded in May, members of the Seeds of Strength Compliance Committee work with grant recipients to monitor progress throughout the year to ensure agencies meet their goals and that grants have the intended impact. 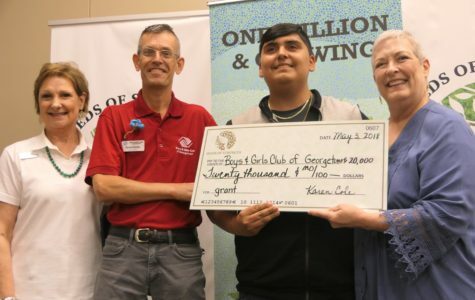 In 2018, we awarded 8 grants totaling $173,000.